The vital objective of this report is to analysis Measuring Customer Satisfaction at HSBC bank. 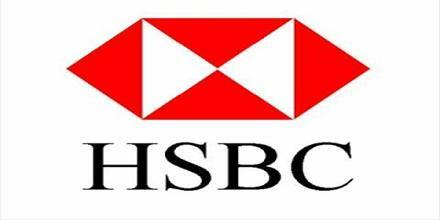 General objectives of this reports are to explain the meaning of customer satisfaction, to understand the need of customer satisfaction and provide information on HSBC bank Bangladesh. Here also determine most important attributes of service quality, identify the most satisfied demographic segments, determine relation between complaint resolution and satisfaction etc. Finally analyze the effectiveness of HSBC’s customer services and satisfaction and to find out the facilities provided by HSBC to its consumer and how the facilities were perceived.